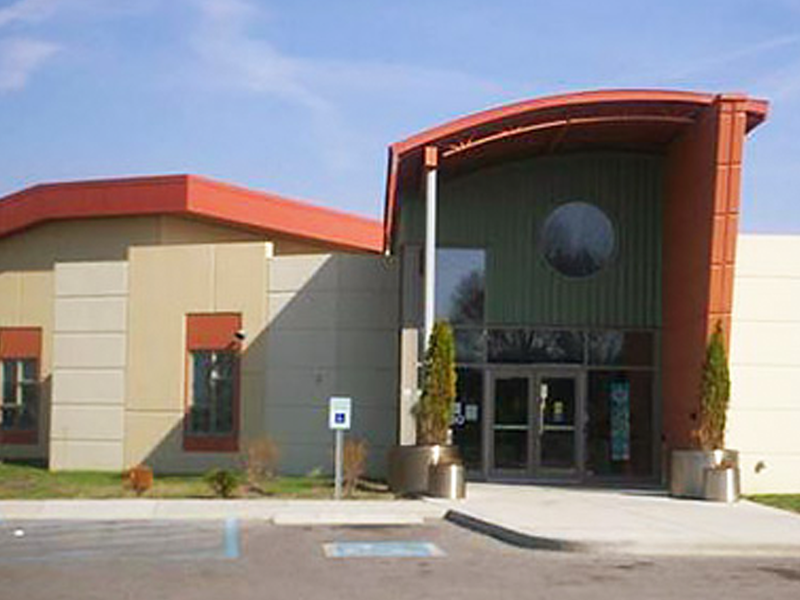 Avondale Meadows Academy (AMA) is a Public Charter School located in one of Indianapolis’ most underserved communities. AMA is a tuition-free, K-5 public charter school founded on the Core Knowledge curriculum. Established in 2006, AMA is open to all students. The mission of Avondale Meadows Academy is to provide a rigorous and relevant college-preparatory program, grounded in our belief in the ability of every child to succeed at high levels. 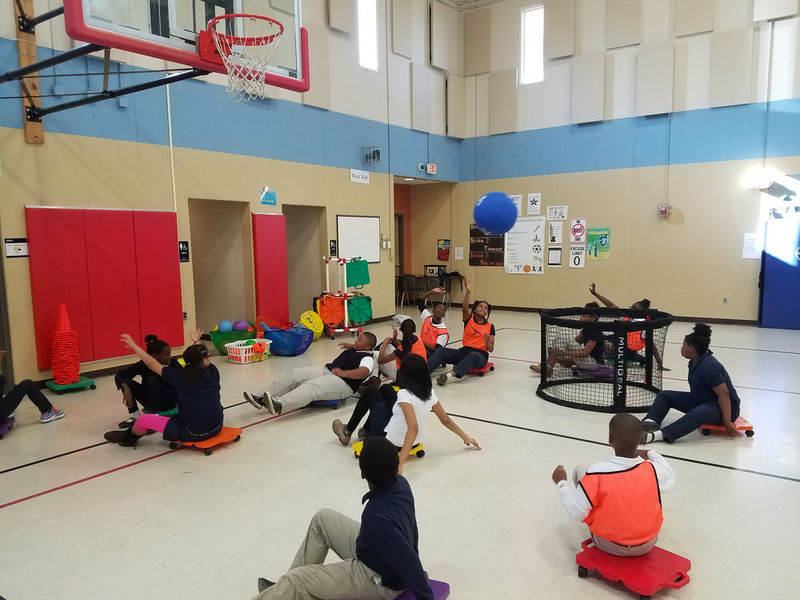 Through well-coordinated support, a strong partnership with families and close attention to results, our students will consistently meet and exceed academic standards ensuring their success as future college graduates and lifelong learners.